Climate change is real and happening now. Everyone and everything are affected by climate change. What matters now is what we’re doing about it. Last week, the U.S. government released the Fourth National Climate Assessment, the most extensive national study to date highlighting the ongoing impacts of climate change on the United States, its people, ecosystems, and infrastructure. The assessment states that environmental impacts from climate change—from rising sea levels to compromised food resources to threats to human health—will cost the United States hundreds of billions of dollars in the coming decades. The report highlighted what we in the scientific and conservation community already know—the effects of climate change are here and communities are experiencing the impacts. We need to take action now, and we have to do it together. The effects of climate change, from the shifting migration of the endangered North Atlantic right whale and its food source to changes in cod distribution, are observed every day by our scientists at the Aquarium’s Anderson Cabot Center for Ocean Life. Ocean temperatures in the Northeast are warming three times faster than the global average, according to the assessment’s chapter on the Northeast. Having a living laboratory to study how species are reacting to a changing climate is more important than ever. This is one of the reasons the blue park in our backyard—the Northeast Canyons and Seamounts Marine National Monument—has received such support by the New England Aquarium community. Temperatures in the region are warming faster than the rest of the country. The assessment predicts that by 2050, average temperatures will be 4 to 5 degrees Fahrenheit warmer than the pre-industrial era. 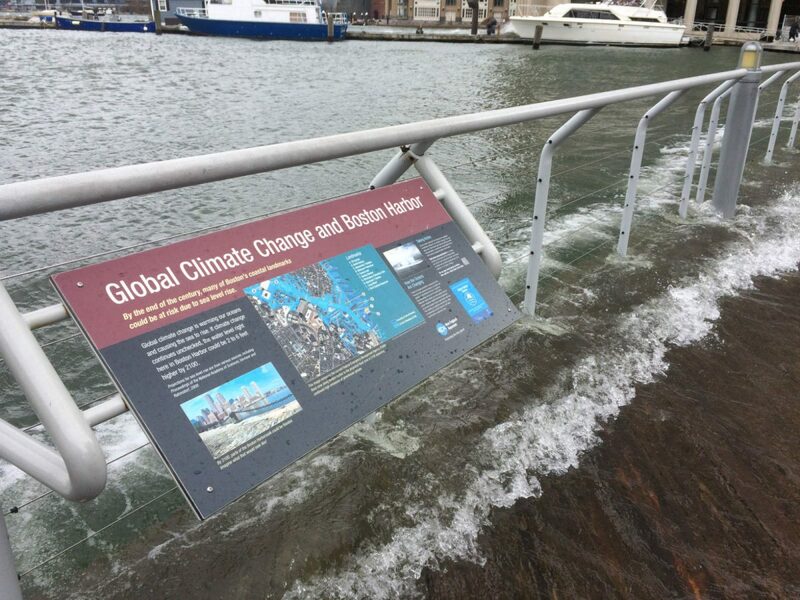 Also in our future: more intense and more frequent precipitation combined with sea level rise mean more floods and storm surge—already an all-too-common problem on the Boston waterfront. 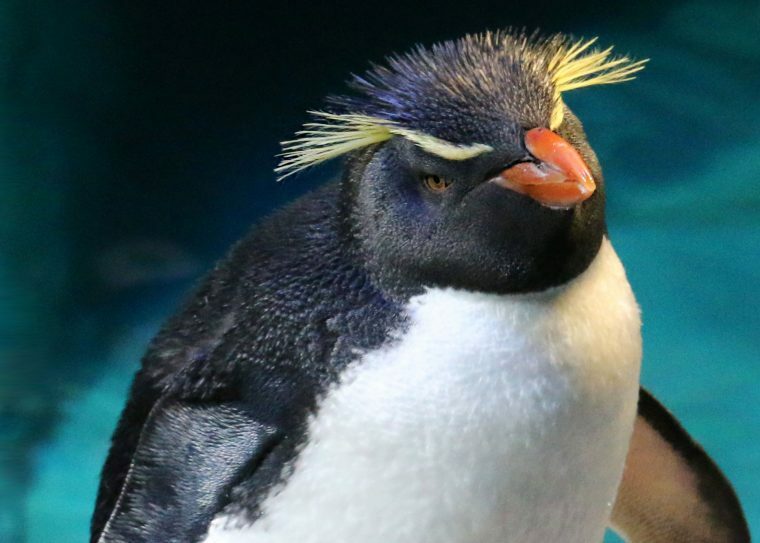 In 2019, the New England Aquarium will celebrate its 50th anniversary, and we know that if we want to be here to celebrate our 100th, we need to plan with climate change in mind. 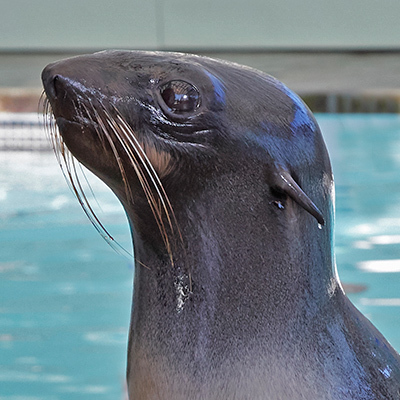 One hundred percent of the electricity used by the Aquarium comes from renewable sources, including wind and solar. But we know that mitigating impacts from climate change goes beyond using energy-efficient lighting and choosing renewable energy. We have to think, and act, locally and globally. By transforming the Aquarium campus into a unique blue seascape on land, by setting the example for how to execute climate resiliency planning, we will set the course for a climate-ready Boston. 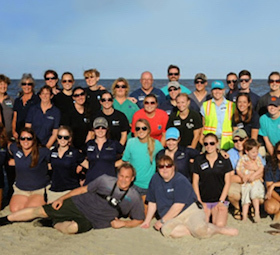 The Aquarium is proud to be a part of those efforts, as we partner with Boston-area communities, particularly coastal communities that are especially vulnerable to climate change impacts. 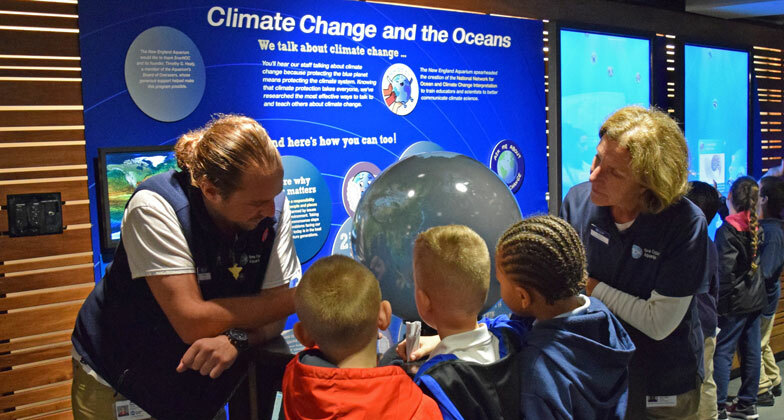 Supported by funding from the National Science Foundation and NOAA, the Aquarium is working with East Boston, as well as Hull, Lynn, and Chelsea, to shape community-wide responses to climate change. By bringing together informal educators, city officials, scientific advisors, and community leaders, we are helping to build shared responsibility and inspire communication and action. Our goal is to extend this pilot program regionally through continued collaboration with the Metropolitan Area Planning Council and Office of Coastal Zone Management. Millions of Americans visit informal science centers each year, eager to learn about our natural environment. 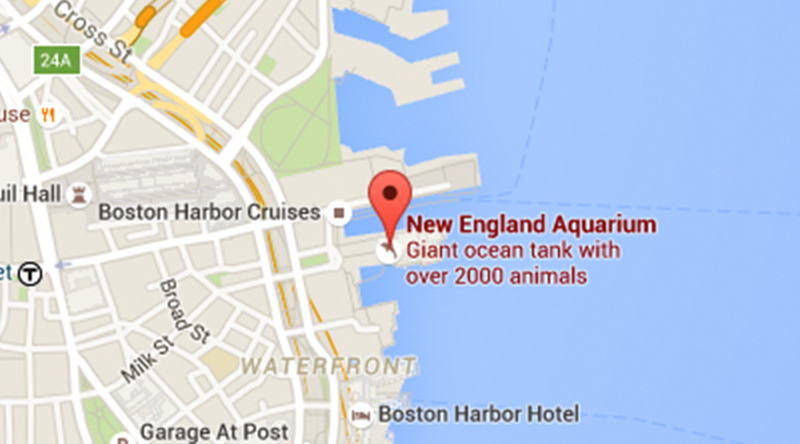 Here at the Aquarium, we make the most of those visits—engaging the public on climate change. 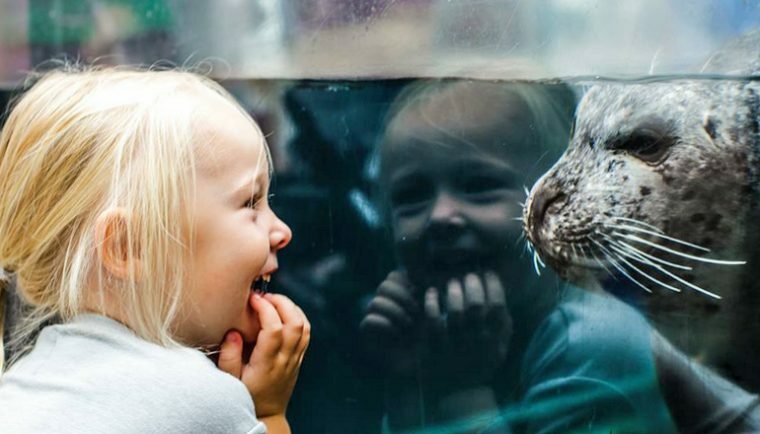 Since 2010, the Aquarium-led National Network for Ocean and Climate Change Interpretation (NNOCCI) has helped science educators at 170 institutions in 38 states around the country engage their visitors in constructive conversations about climate change. Together, we are working to change the public conversation about climate change to be more hopeful, productive, and focused on solutions. “We can help people understand how climate change works, why it matters, and what they can do to help. And, we can help people feel less confused, more hopeful, more confident in talking with others, and more motivated to act,” said William Spitzer, Ph.D., Vice President of Programs, Exhibits and Planning. Warming ocean temperatures, increased ocean acidification, and deoxygenation of the water column have led to changes in distribution of key species, including American lobster and cod. These iconic Northeast species are either moving northward or populations are declining all together. That’s why our partnerships with local fishermen are more important than ever. To effectively manage and conserve the ocean’s resources, decision-makers need sound scientific data. By leading with science, our researchers are dedicated to keeping ecosystems healthy while helping stakeholders thrive. We’re at a critical precipice. The Earth’s climate has already changed and is continuing to change. It’s up to all of us to understand and work to reduce the risks and costs associated with our changing climate. Only together can we protect the blue planet.